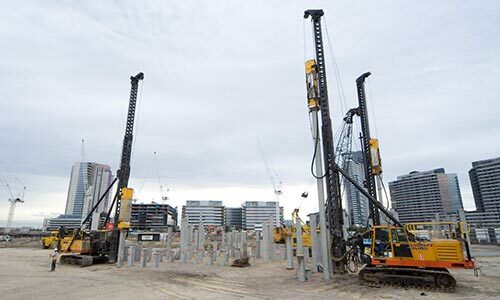 The Directors of FSG have over 40 years’ experience in specialist foundation contracting and have been involved in many of the largest foundation projects in Australia. We now seek to give our clients the benefit of our experience through early involvement in project planning, constructability and risk reviews. FSG uses its extensive dynamic testing database and practical experience in driven pile installation to develop drivability models which simulate realistic driving behaviour. Rather than adopting textbook input parameters, we are constantly refining our understanding of pile driveability in different geotechnical conditions though actual measurements of dynamic pile response. Our extensive PDA testing activities also provide an understanding of actual hammer performance, rather than relying on published specifications. These factors lead to a more detailed understanding of the factors that affect pile driveability and hammer performance, and the associated risks and opportunities. A large number of FSG staff have previously held senior design, construction and executive management roles at specialist foundation contractors in Australia and internationally. This makes us uniquely positioned to provide our clients with expert advice regarding the construction of a wide variety of foundation and retention systems in various geological conditions. 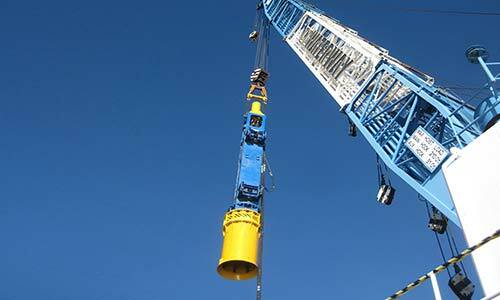 By embedding in our client’s tender team, we are able to provide advice on the most appropriate construction technique, the best equipment for the job and the likely program for the works. Technical and commercial success of any earthwork project is highly dependent to the initial planning and adopted construction sequence. Our team of experienced professionals, led by Dr. Burt Look are well positioned to provide clients with practical advice on construction techniques and planning the earthworks activities to ensure the safety and economy of the project. As experts in our field, FSG are often called upon to optimise tender designs. 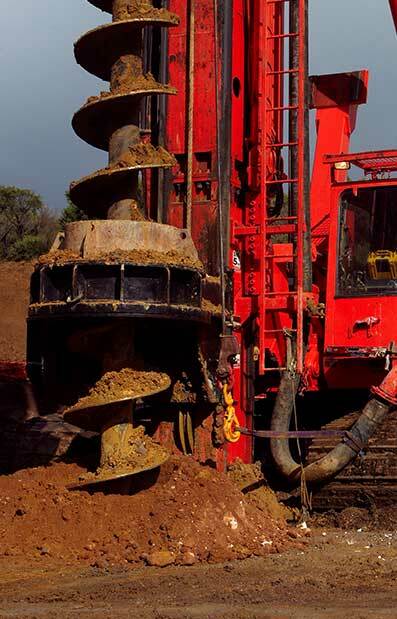 Our unique blend of contracting experience, construction verification and technical expertise means we are well placed to assist our clients in developing safe, practical and efficient geotechnical designs.